Aladdin, with its spectacle and adventure, its ultimate Dame and glorious baddie... is arguably the greatest pantomime of them all. 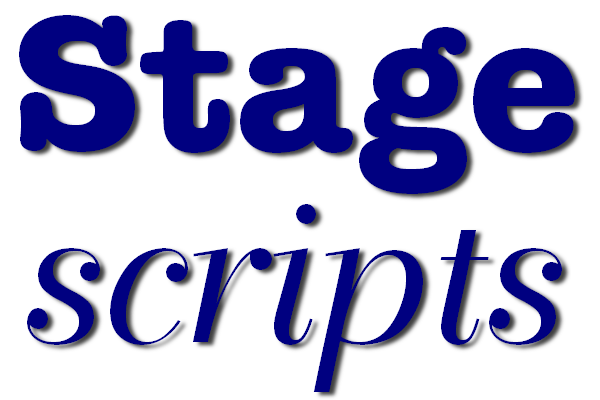 This tried and tested script, featuring a few special twists, has been performed by professionals and amateurs to great acclaim throughout the UK. Aladdin's growing up fast and his kid brother Wishee Washee feels left behind. But Wishee helps Aladdin to remember that magic does exist. And Aladdin is going to need it as the wicked Abanazer takes him on a journey that could make his dreams come true. The script contains a feisty Princess, a daft Fairy of the Ring, some crazy police and the adorable Widow Twankey -the greatest scrubber in the Far East. A chorus of Peking folk, cave goblins, hand maidens, various magical entities, an executioner and muscle-bound jackal guards.